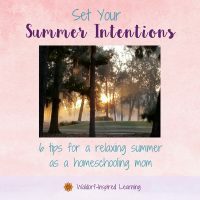 Have You Set Your Summer Intentions? 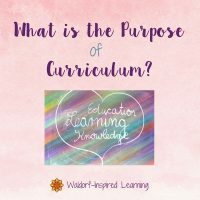 What is the Purpose of Curriculum? 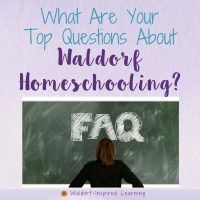 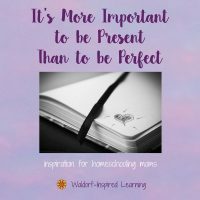 What Are Your Top Questions About Waldorf Homeschooling? 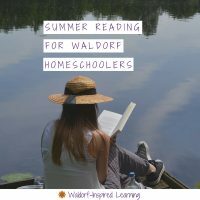 Hi, I'm Jean and I offer support for Waldorf homeschoolers to help you overcome the overwhelm. 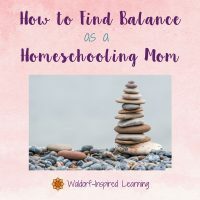 My mission is to empower and inspire you to create your own unique homeschooling plan that's just right for you and your family. 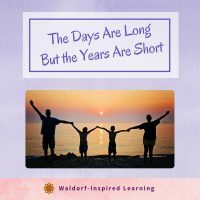 Copyright 2019 | Waldorf-Inspired Learning | All Rights Reserved. 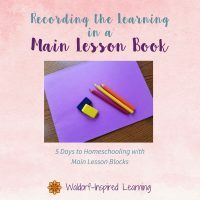 Enter your email address to receive Your Guide to Lively Homeschooling, PLUS get my weekly email newsletters full of encouragement & support!